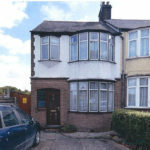 For more details, please click on the event or call 01582 718 289. If you want to organise your own event, or know other people fundraising on our behalf, please drop us an email to let us know. 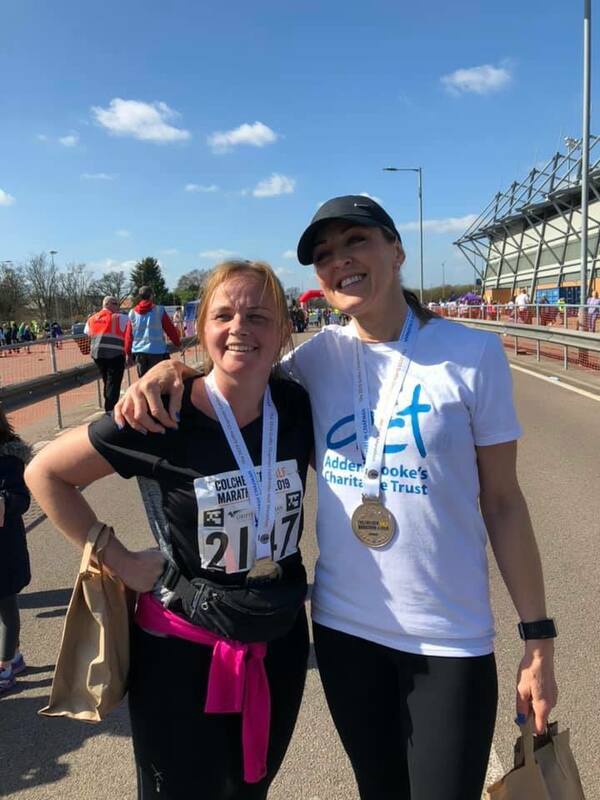 A huge thank you to Zoe who recently ran Colchester’s Half Marathon and raised £585 for our NICU. Ten years ago Zoe’s daughter, Eleanor, was born. During one of the most difficult weeks, Eleanor was cared for in the L&D’s NICU while Zoe was fighting liver and kidney failure in London. 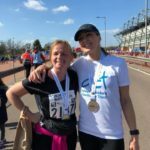 Zoe ran the Half Marathon to say thank you to our NICU for making her life a little bit easier during a very tough time. 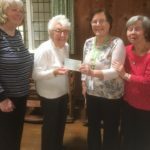 Over the past year Stopsley Afternoon Towns Womens Guild have been raising money for our Helipad Appeal as their Charity of the Year. 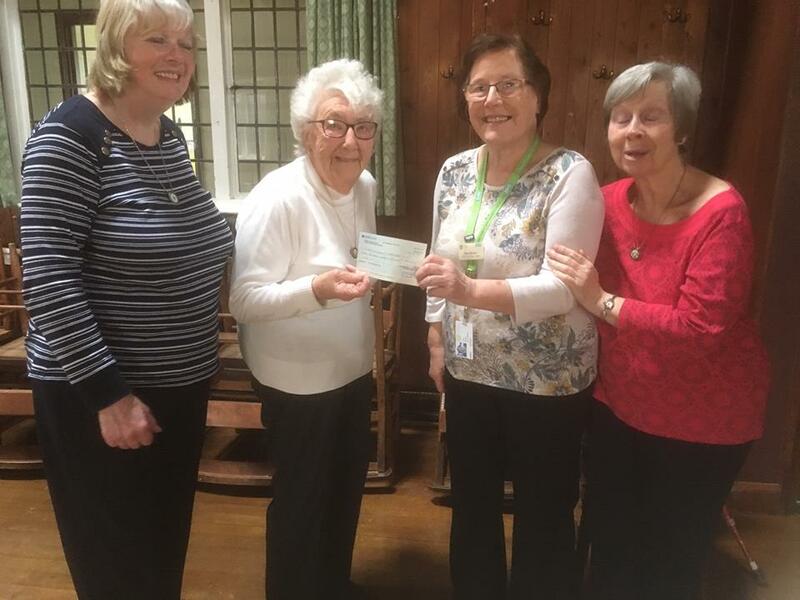 Charity Ambassador, Pam, was delighted to receive a cheque for £380. A huge thank you to all the ladies for their support. 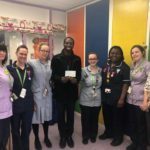 Thank you to David who presented a cheque to our Children’s Ward on behalf of the Seventh Day Adventist Church in Luton. 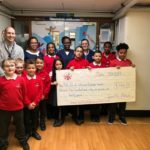 They raised an incredible £552.96! 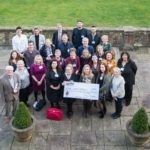 We have been honoured to be one of the chosen charities Foxley Kingham Anniversary Foundation have been fundraising for over the past year. 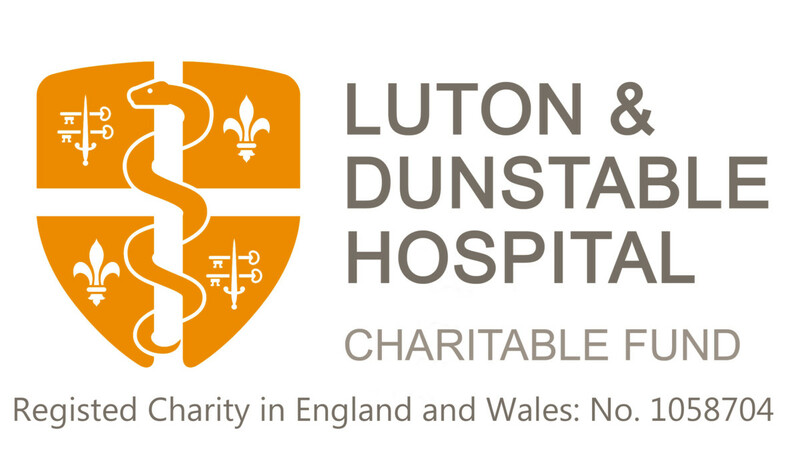 Mid March marked the end of their 50th anniversary and an incredible £56,123 was raised for 17 charities. 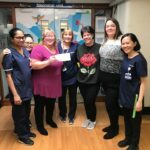 We were privileged to receive £7,000 towards our NICU, Maternity Bereavement and Cancer Unit. 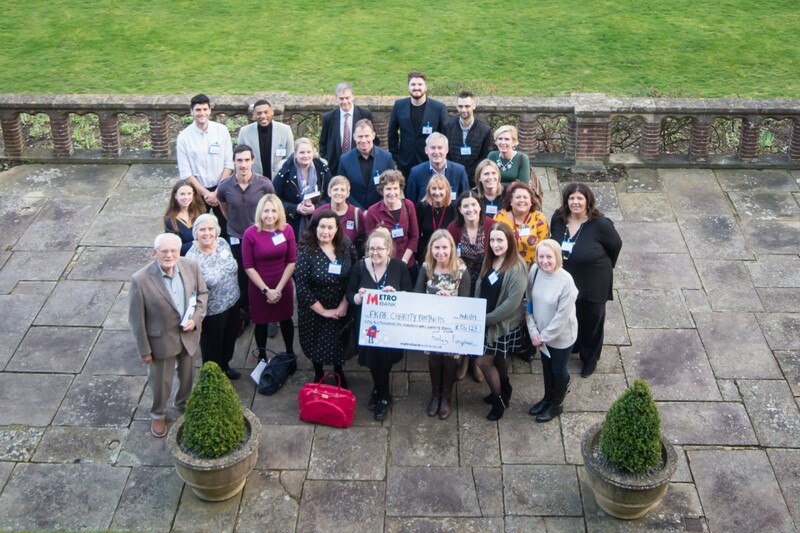 Thank you to all the Foxley Kingham staff and supporters! 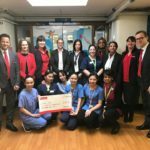 We were delighted to receive an incredible cheque donation of £2,503.32 from Santander UK, Dunstable towards our NICU. 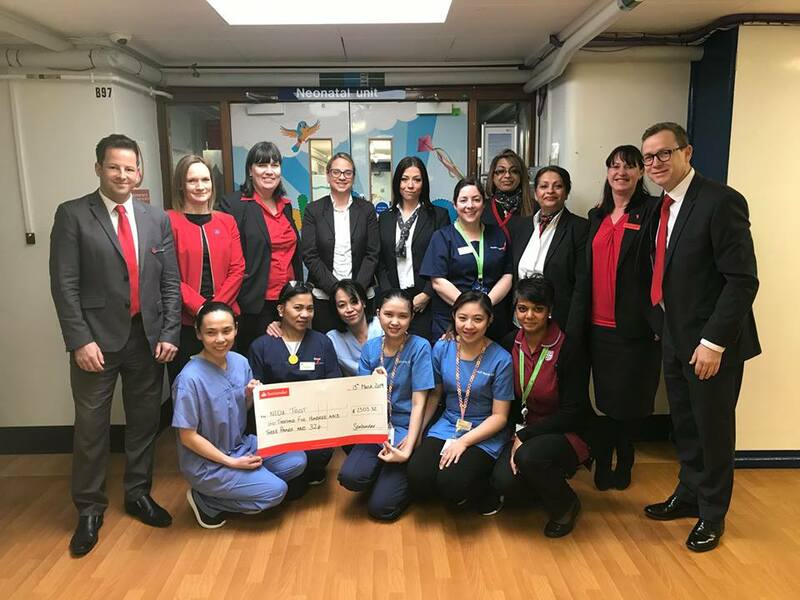 Inspired by one of their colleagues, whose twin sons were cared for in the unit after being born prematurely, the team undertook a number of challenge events and fundraising activities in-store. 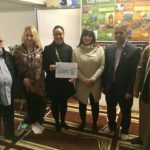 They were also supported by other Santander branches across the region. We are extremely grateful for their support – thank you. 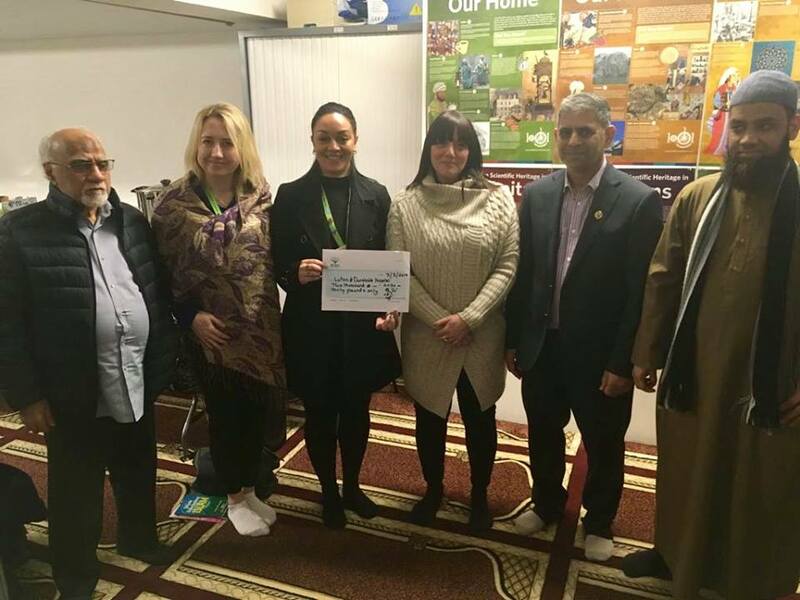 We were invited to the Madinah Mosque Open Day, who have been supporting Rosanne Taylor with raising money in memory of her son, Azaan Kaleem. 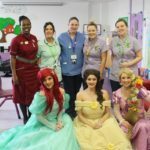 A huge thank you to the wonderful Princesses from Awesome Themed Kids Parties Princess, Pirate, Fairy, Superhero & more who visited our Children’s Ward for #WorldBookDay. 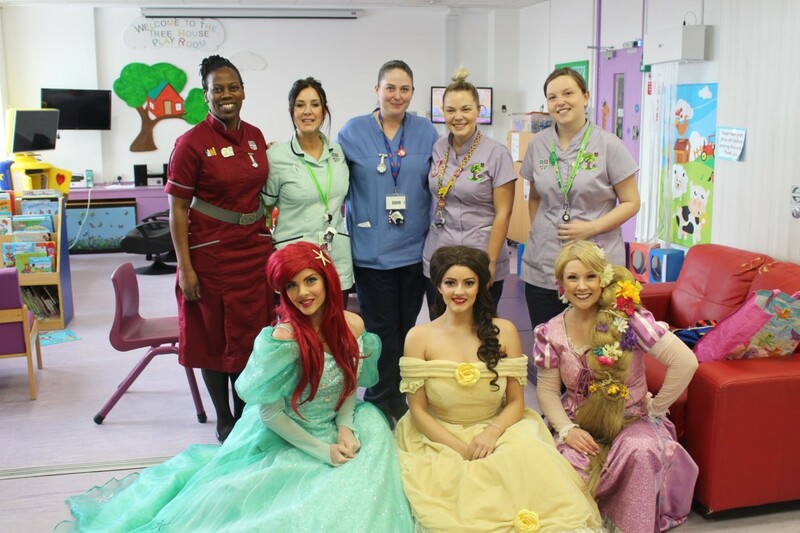 Our Children’s Ward are their chosen Charity of the Year, and both patients and staff were delighted to see them! 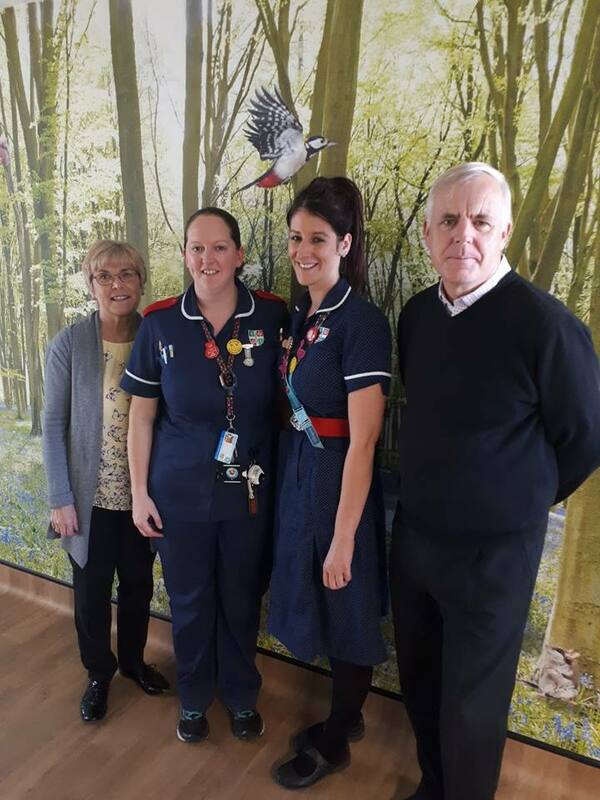 Thank you to Stephen and Rachel from BondMason for visiting our Children’s Ward. 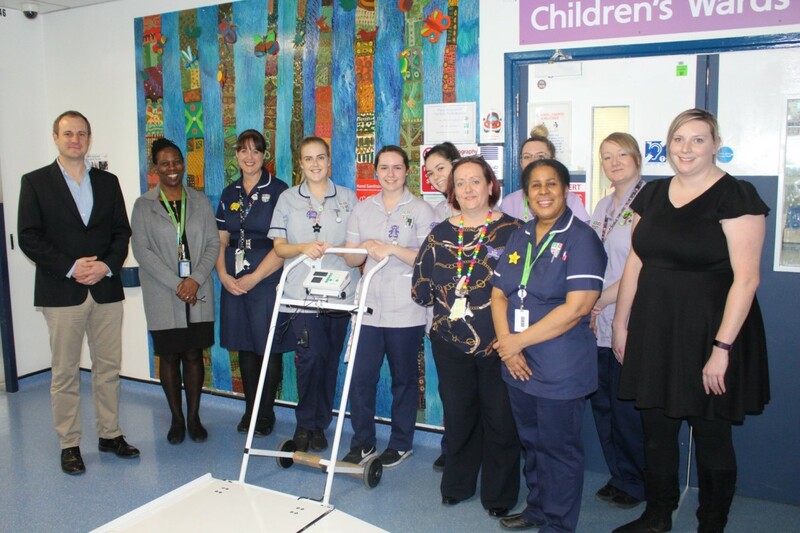 Bondmason have funded the purchase of special scales for the Children’s Wards and Outpatients Department. A high percentage of children that come to us for treatment have mobility issues and use a wheelchair. Unless there is access to these Portable Wheelchair weighing scales it is difficult to take an accurate measurement. This will make a huge difference! 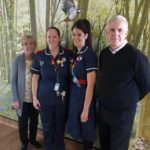 The Children’s Ward were delighted to receive a visit from Eddie Swann and his wife. 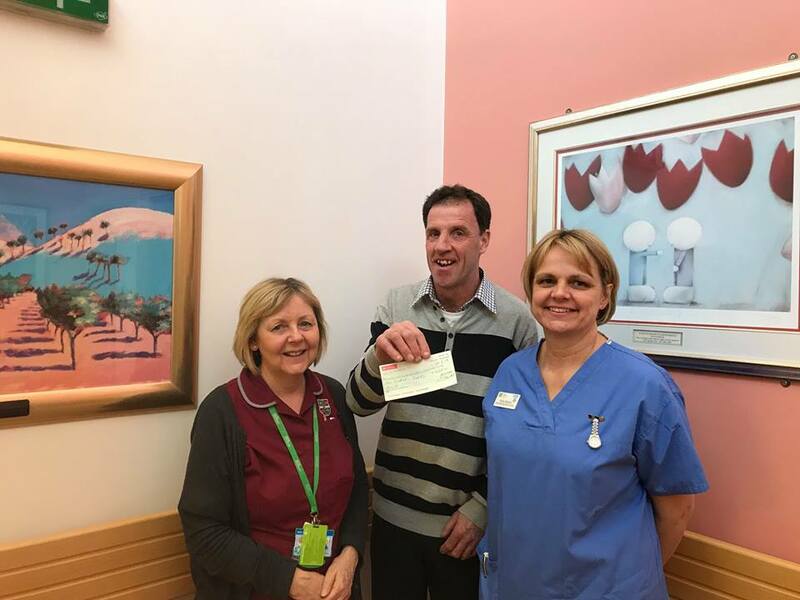 Alongside Duo Fraternitates Freemasons Lodge, they raised £1,000 towards our Child Oncology Rooms project. 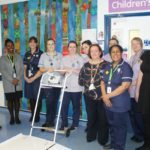 They are supporters of the L&D Hospital Charity and have previously donated towards the decorating of the breast screening waiting room. 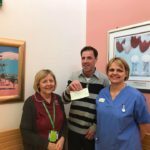 Mark Westwood and his friend Nina visited the Cancer Unit to present a cheque in memory of his sister who was treated on the unit. Mark raised £430 for the unit from the Harpenden 10K run. We’re incredibly grateful for Mark’s support which will enable us to continue to provide the best possible surroundings and care for our patients. We have been overwhelmed by the support from the local community for our NICU Parents Accommodation. 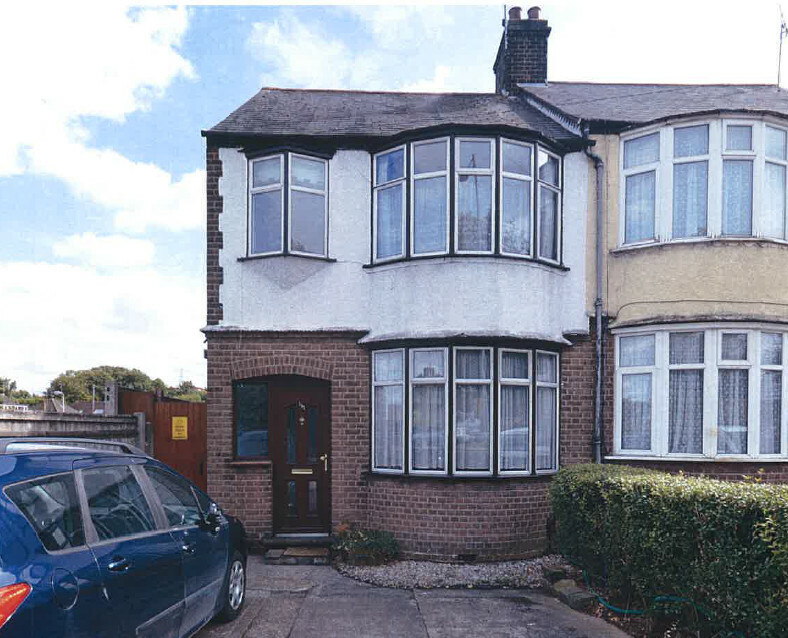 To keep up to date with donations and progression please click here. 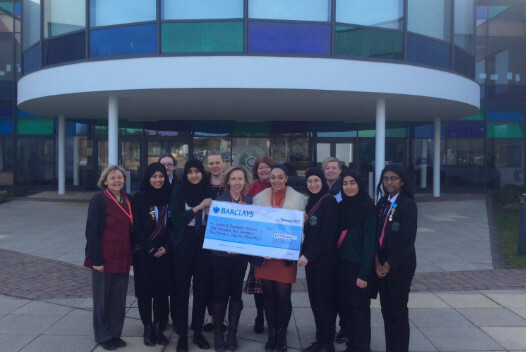 We were delighted to receive a cheque from Challney High School for Girls. 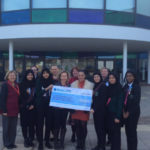 They raised £5,505 at their race for life in October for our Breast Cancer Unit. This money will go towards the purchasing of an x-ray machine. Thank you so much! 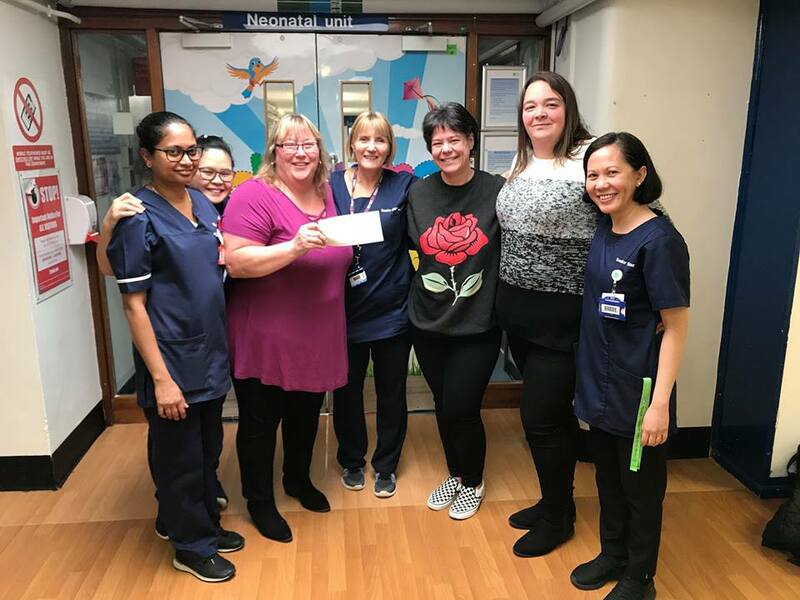 Thank you to Hannah, and her mum Wendy, for visiting NICU and presenting a cheque in memory of Baby William. 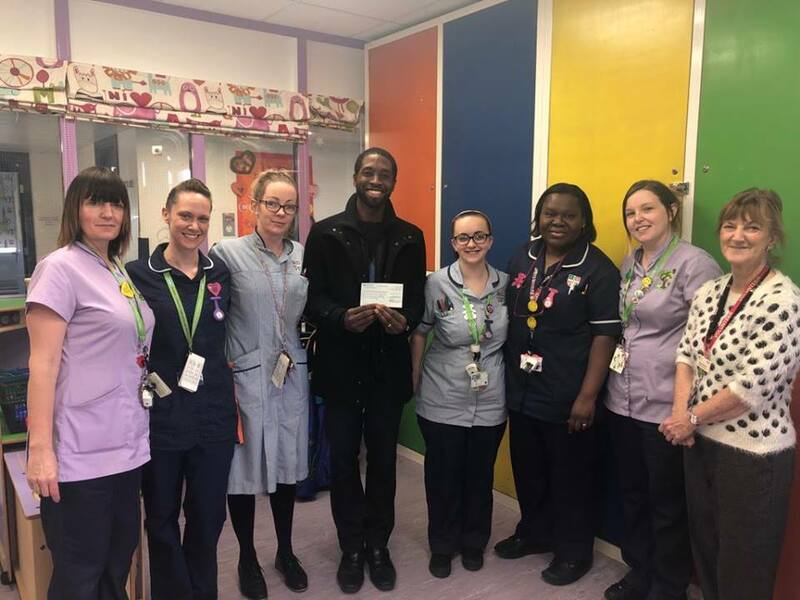 £2,500 was raised through Wendy’s workplace, in order to give something back to unit, following the incredible kindness and support they received. 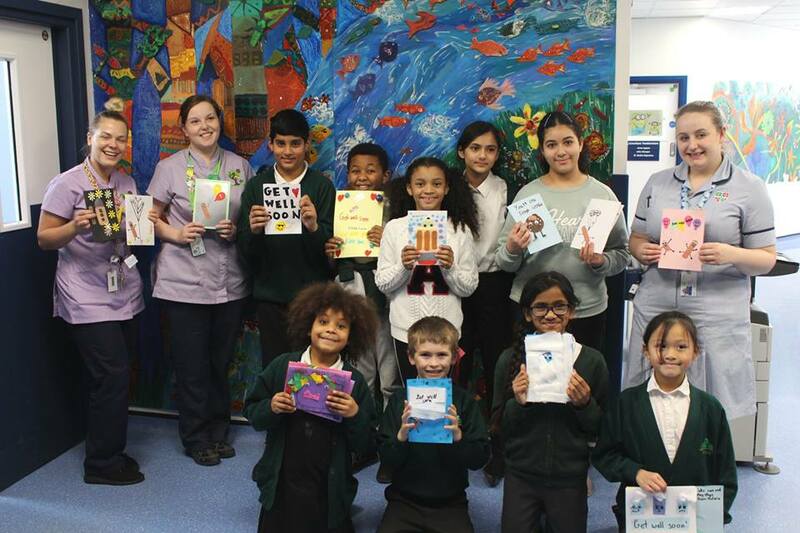 Thank you to the students from Ferrars Junior School who donated cards to the Children’s Ward, as part of #ChildrensMentalHealthWeek. 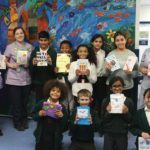 We were delighted to welcome Southfield Primary School to the hospital. 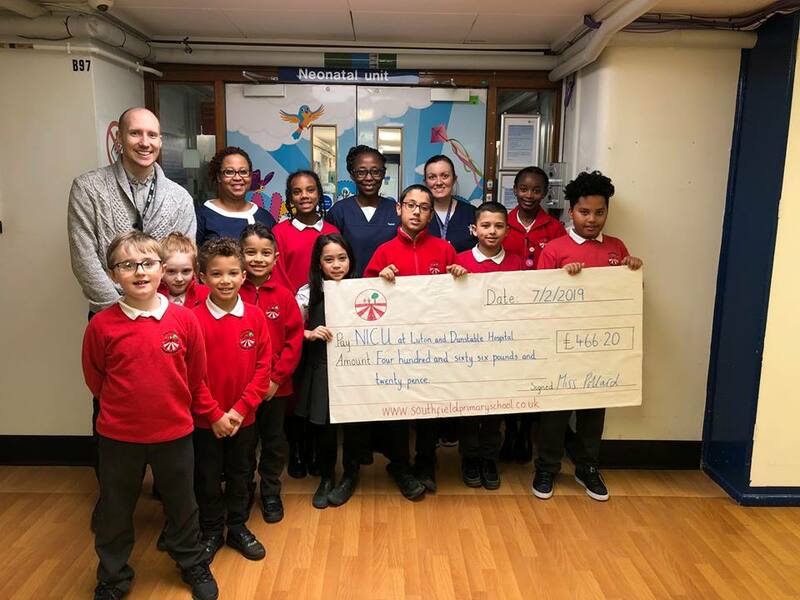 They raised £466.20 for the Neonatal Intensive Care Unit (NICU) at their Christmas carol concert. Thank you so much!